Raymond began her career in videogames working as a programmer for Sony. There, she helped develop Sony Online’s first Research and Development group. She later became a part-time correspondent on G4’s Electric Playground from 2003 to 2004. 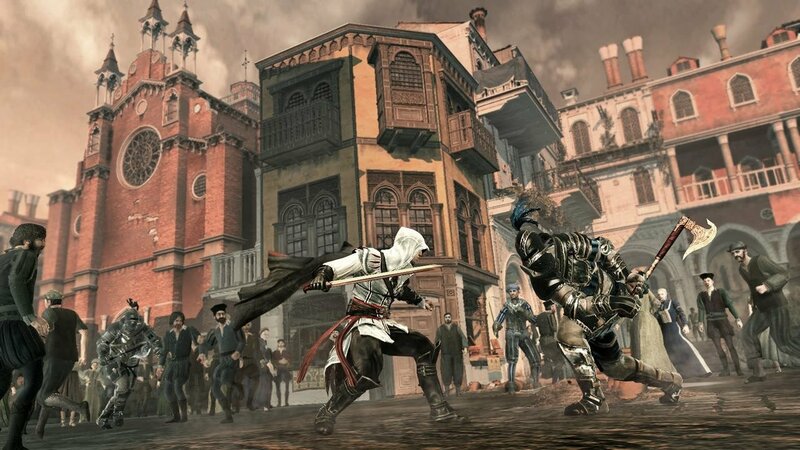 In 2004, Raymond worked for Ubisoft Montreal, and didn’t move to the Toronto location until 2010, and left in October 2014 after 10 years with the company. Raymond is known for her work on several games; Assassin’s Creed, Assassin’s Creed II, Tom Clancy’s Splinter Cell: Blacklist, and Watch Dogs, and also opening Ubisoft Toronto. 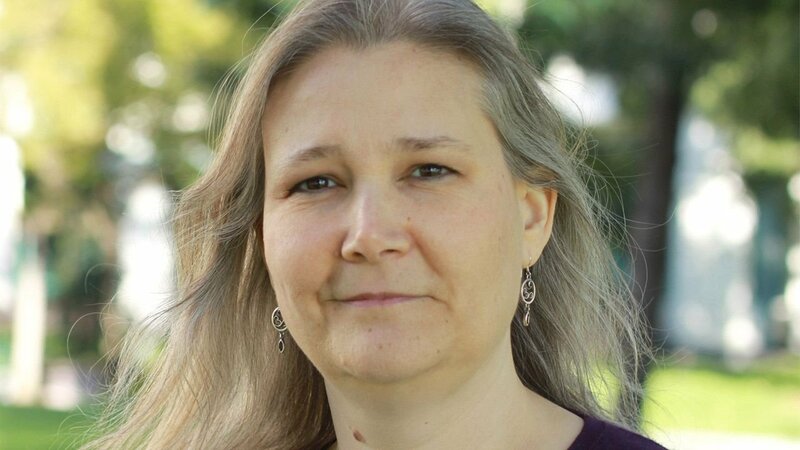 The first game Raymond will be working on is Amy Hennig’s Star Wars, which will be developed by Visceral Games. There isn’t much information on the game, but voice actor Nolan North, known for playing Nathan Drake in the Uncharted series talked about it at Metrocon in June. North said the game would be influenced by Uncharted, but along the lines of Star Wars: 1313. He said, “I happen to know a lot about it and it’s going to be awesome,” but of course, there’s no fact supporting or denying this yet. Hennig was the Creative Director of Uncharted at Naughty Dog, but left March 3, 2014 and joined EA a month later. There’s a lot of speculation as to why Henning left Naughty Dog, but there wasn’t any actual information released. Co-Presidents Evan Wells and Christophe Balestra did make a statement clearing up the speculations about Hennig being “forced out”. 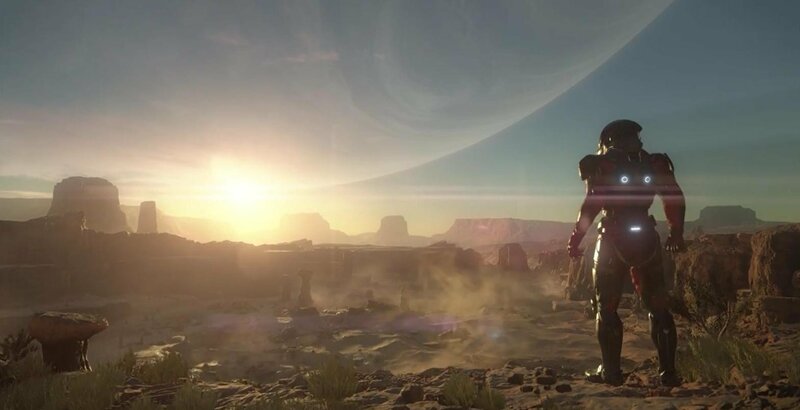 Raymond also said that Motive will work closely with the BioWare team working on Mass Effect: Andromeda, and that there will be new IP, but there isn’t much else known about the company yet. What else is interesting is that EA has been bringing on these big names. With Hennig and Raymond working together, there could be great games in the making.